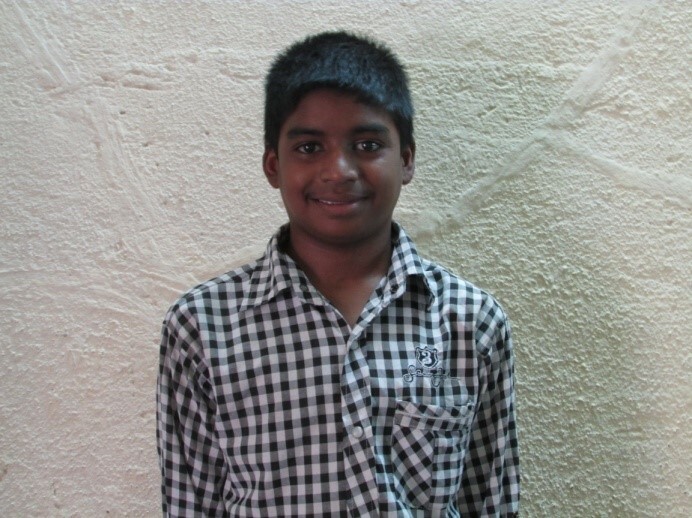 Background: Akash is an orphan child from a tribal family. He is from the forest area around Mumbai. He lost both of his parents due to HIV/AIDS.